Our Emerging Leader Programs targeted to Gap Year students are designed for exceptional young leaders. 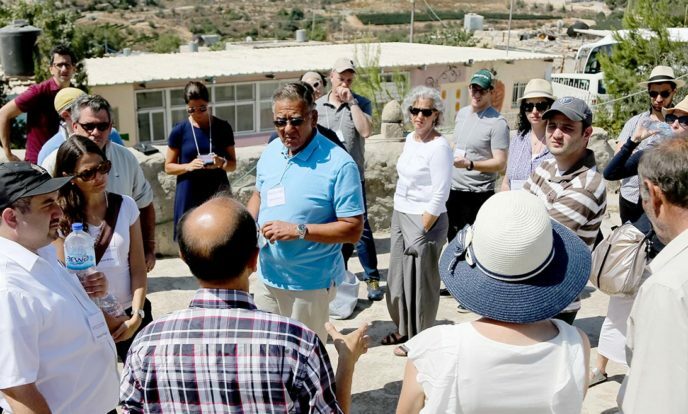 Each program includes a two-day immersive experience in the West Bank during which participants gain unique, multifaceted insight into Palestinian life. 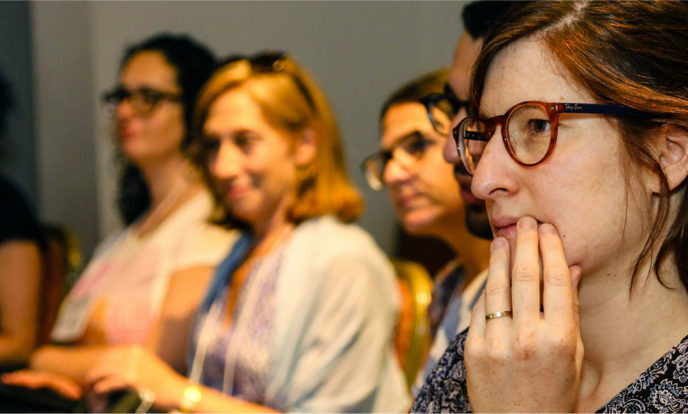 Throughout, participants engage in a rich conversation amongst themselves that crosses political and religious affiliations and perspectives, cultivating relationships that transcend sectarian boundaries. Does Encounter meet with Palestinian political officials on programs in the West Bank and East Jerusalem? How is Encounter different from other organizations or tour operators offering organized visits to meet with Palestinians in the West Bank and East Jerusalem?